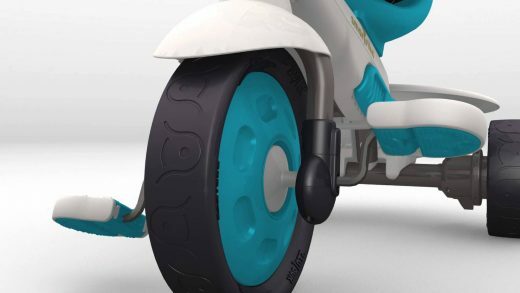 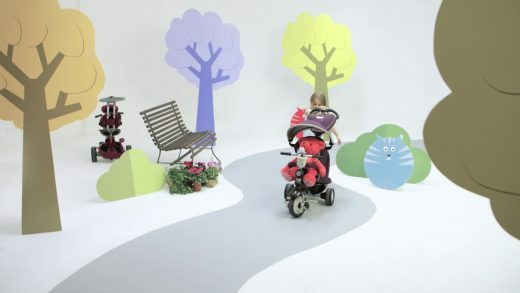 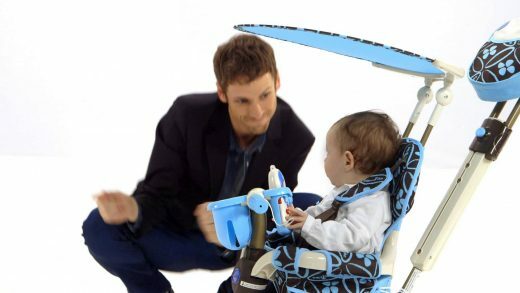 With fun music and extreme close ups we demonstrate how TOTs bags are suitable for any event at any time of the day. 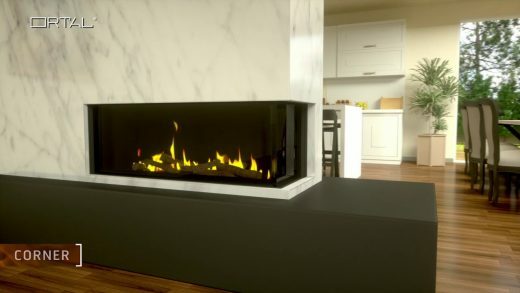 A 3D animation showcasing a variety of models of the Ortal Linear fireplaces. 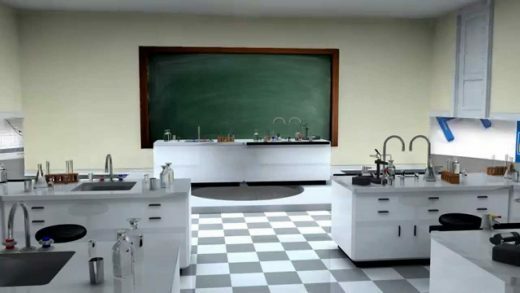 The different models were set in different rooms in a 3D home.